Athletics and Activities are a significant aspect of high school life for many students. While sports may not be the primary focus of students, sports has a real presence in Merrill. Just about every student at the high school either enjoys participating, spectating or for some both. For some students, Friday’s football game dominates the day and offers a fantastic venue for students to take a break from their studies. 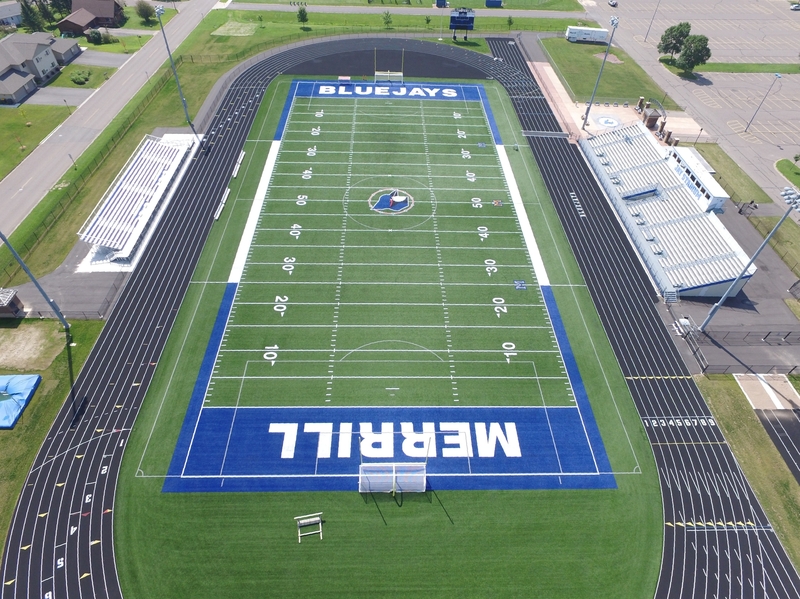 Whether it’s football, basketball, soccer, marching jays, FFA, student council or another activity, a school’s activities program contributes to the overall high school experience.